If you own a classic car, or two, then you know that finding suitable space to store your collection is always a challenge – even if you happen to own a four-car garage. The storage problem is not just a winter problem as some of us need to find a safe place for our cars year-round. With that in mind, here are some tips on how to save money while storing your classic car(s). 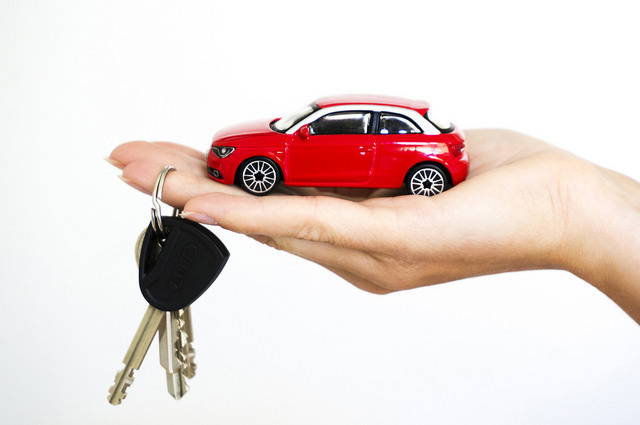 A common question that comes up when people are storing their cars is whether they need to continue their insurance. The short answer is yes. Even if the garage where you keep your car is insured, they usually have limits to what they will cover and as such it is a good idea to continue your insurance. Now how can you save money? Well, this starts by contacting your insurer to see if they have any special provisions that you can take advantage of while your car is not on the road. After all, you probably don’t need liability insurance on the vehicle while it is in storage, so lowering your rate will help to offset some of the cost of keeping your car safe. Another thing to think about are the potential benefits of renters insurance. Like what you might get if you had an apartment, this might be a way to protect the space where you store your car. 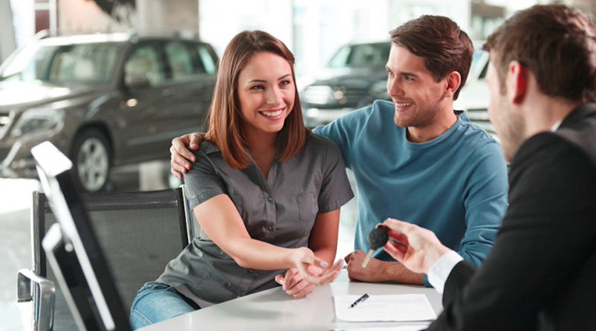 In this way, you continue to hold coverage over the vehicle without the costs of a full-blown car insurance policy. 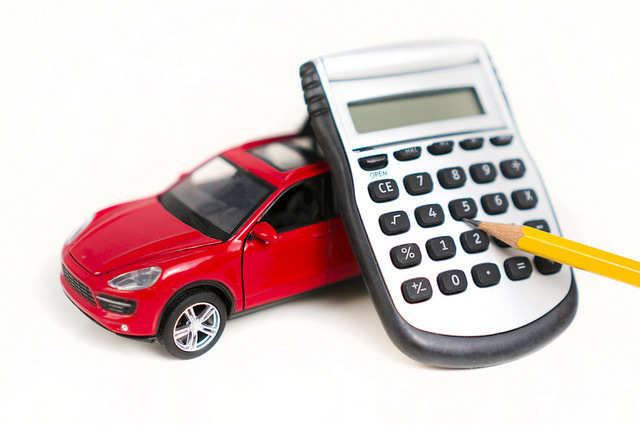 What is the best strategy when it comes to insurance while your car is in storage? Well, start by putting your regular insurance policy on hold as this will save you the cost of full insurance. Then, get a property insurance policy that covers your vehicle up to its value in case something happens. The plus to this approach is that you end up extending your regular insurance policy while making sure you are covered. One thing you need to know about storing your car is that it can be bad for your car. That’s right, keeping your car in one place for a long time is not good. As such, you need to prepare your car before your put it in storage. Not only will this save you money while it’s in storage, but it could save you hundreds or thousands when you want to take it out. To start off, you want to take your care for a thorough check-up. This include swapping out the filters, replacing the fluids, and making sure there are not any leaks – as this could lead to disaster down the road. Also, you want to top of the gas tank as leaving the car to sit for long periods on an empty tank could lead to condensation, which could lead to water in your fuel line or even worse. From there you want to give you care a detailed cleaning. This might sound counter-intuitive, but detailing your car before putting it in storage will help to protect it from dust and moisture and this will prolong the life of your cherished classic car. In addition, you don’t want to forget the tires or the batteries as both will need to be in condition to make sure your car is ready to roll when you want to take it back out on the road. One tip for your battery is to take it out of your care entirely. This will help to protect the charge by making sure it is not susceptible to a slow drain over time. While getting prepared might sound like it will cost you money, the truth is that all this preventive maintenance will save you heaps of cash over the long run. Not only will it make sure that your car is in good working order before you put it in storage but it will make sure that it is ready to go as soon as you decide to take it out again. As such, this is the best policy to manage those pesky maintenance costs of owning a classic car. Finally, you want to find ways to get a good deal on the storage location itself. One way to do this is to get a multiyear lease – even if it is on a seasonal basis. By doing so, you not only make sure there is space available to keep your car safe but you also give yourself the leverage needed to get a better rate. There you have it some tips on how to save money while storing your classic cars. These tips aren’t just for winter storage and can be used anytime you need to keep your car under wraps for an extended period.